The Chinese Year of the Rooster begins on 28 January with investors still awaiting a new dawn in the country’s multi-decade growth story. The transition from an export-driven to a consumer-driven economy is resulting in slower growth and the Shanghai Composite index is yet to recover from the big corrections in August 2015 and January 2016 as jitters over a hard landing for the economy reached fever pitch. 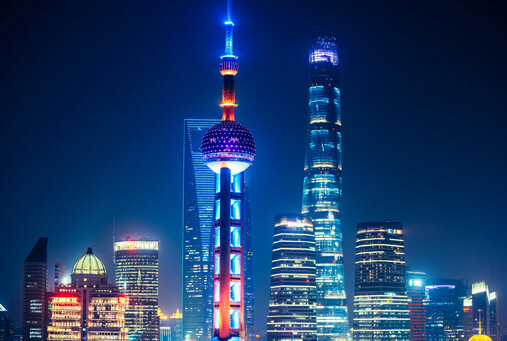 Against this backdrop, portfolio manager Howard Wang and the rest of the team behind the JPMorgan Chinese Investment Trust (JMC) are looking to deliver nuanced exposure to China. One of only two pure Chinese investment trusts listed in London alongside Fidelity China Special Situations (FCSS), both have delivered share price gains in excess of 30% over the past year. JP Morgan’s fund trades at a 13.9% discount to a net asset value of 234p and Fidelity’s trust trades at a similar discount. The portfolio is concentrated in what Wang describes as ‘New China economies’ including areas such as consumers, healthcare, technology and the internet and environmental services. On the consumer side the trust holds stakes in a variety of businesses in media, tourism, automobiles and kitchen appliances. A position in travel services provider Ctrip (CTRP:NDQ) plays to growth in domestic leisure travel and there are substantial positions in big online businesses like Tencent (0700:HKG) and Alibaba (BABA:NYSE). 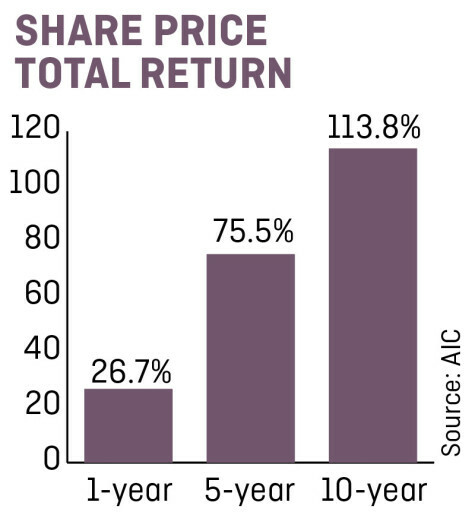 As of 30 September 2016, around 12.5% of the trust’s value was concentrated in China’s domestic A-Shares, with the majority in Hong Kong and US-listed stocks, but Wang says that proportion could grow over time. 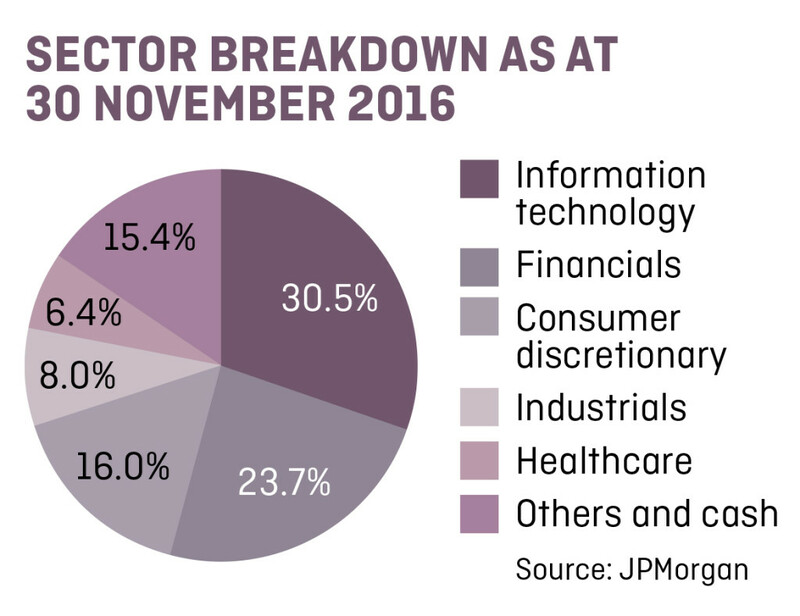 The plan is to avoid undue exposure to macro trends through a long-term approach built on bottom-up stock picking. Stock selection is expected to contribute between 75% and 80% of the relative performance with sector allocation accounting for the rest. Wang acknowledges there are inherent challenges associated with investing in China. ‘Corporate governance in China remains a work in progress and certainly as a whole does not compare to developed market standards, and so we are thorough and thoughtful in looking for quality operators, companies that are well-managed with a solid balance sheet and where we have visibility into their capital allocation strategies,’ he says. The Chinese economy has been piling up debt in an attempt to keep the economy growing and the private debt to GDP ratio has spiralled to more than 200%. For Wang this is more of a worry on the growth side than the credit side, given most of this borrowing is contained within a relatively closed system. However it is also not an issue he sees going away in the near future. More positively, Wang highlights several steps forward over the last 18 months in China’s capital markets. These includes the long-awaited launch of the Shenzhen-Hong Kong Connect program on 5 December 2016. ‘This latest scheme provides yet another way to access the more liquid and more diversified onshore China markets, which, coupled with what we believe to be the eventual inclusion of China A-shares into MSCI indices, should further investors’ participation in the evolving economic growth of New China,’ Wang concludes. Can the bull run last? Week Ahead - Can Royal Mail deliver the right message?